Google is a company whose goal is to make a profit. It does not need to worry about ethical concerns if operating in China is profitable. western companies, such as LinkedIn and Apple, are operating in China. If Google does not operate in China, rival companies will gain a competitive advantage over them. Companies routinely have to do things which are not necessarily good in order to make a profit. For example, making the staff redundant harms those staff members but allows for the company to profit due to savings on wages. The state can force companies to act morally via legislation, but outside of the bounds of the law, companies have no obligation to consider morality in their decision making. 772 million people have internet access in China, this can result in Google displaying more ads and therefore earning more revenue. 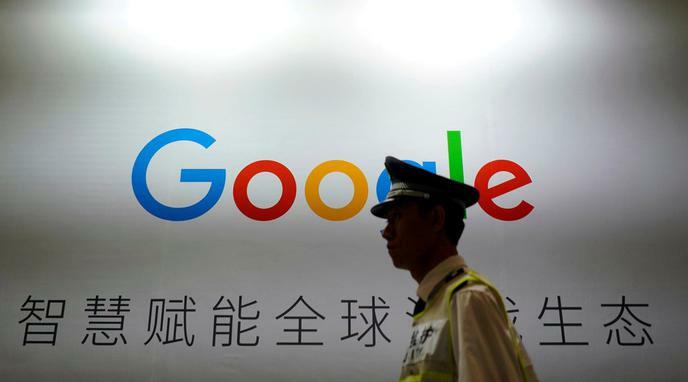 The obstacles that Google will face when operating in China may negatively affect the company’s stock price. not motivated (p.9) by the pursuit of profit. His main non-profit motivation for entering China was to spread knowledge. published frequently. If we would follow the same line of argumentation, it would follow that we don't need to care if Apple for example uses child labor when they produce their hardware in China. outraged Google employees. Undermining company morale will affect those employees productivity. Google has in the past acted in an ethical manner and should continue to do so now, not solely focusing on profit. It is often expected that a company limit their ability to make profit due to ethical concerns such as complying with minimum wage laws and workplace safety regulations.